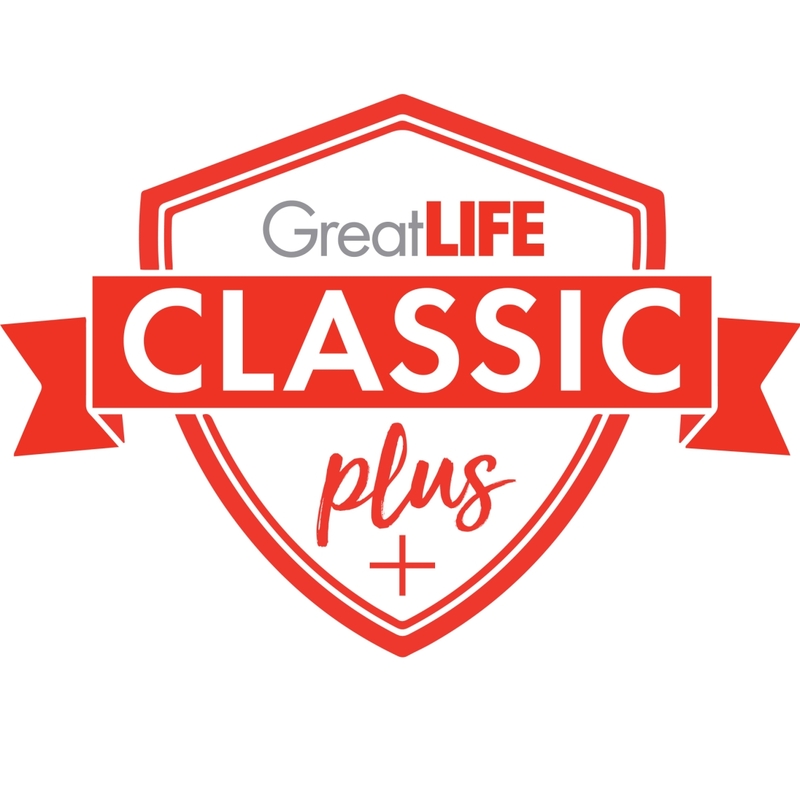 Thank you so much for your interest in GreatLIFE Kansas City! Below is a list of our four membership options. Click the shield to learn more about each membership level or take the quiz above to find out which membership is right for you! 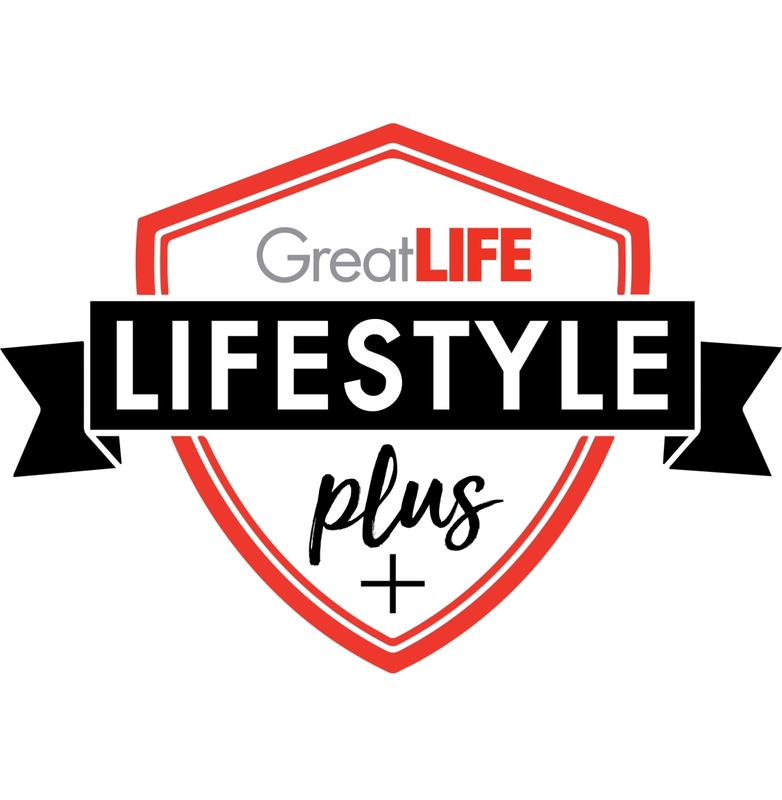 Membership includes unlimited access to ALL GreatLIFE KC Courses and Fitness Centers plus full pool and social privileges. 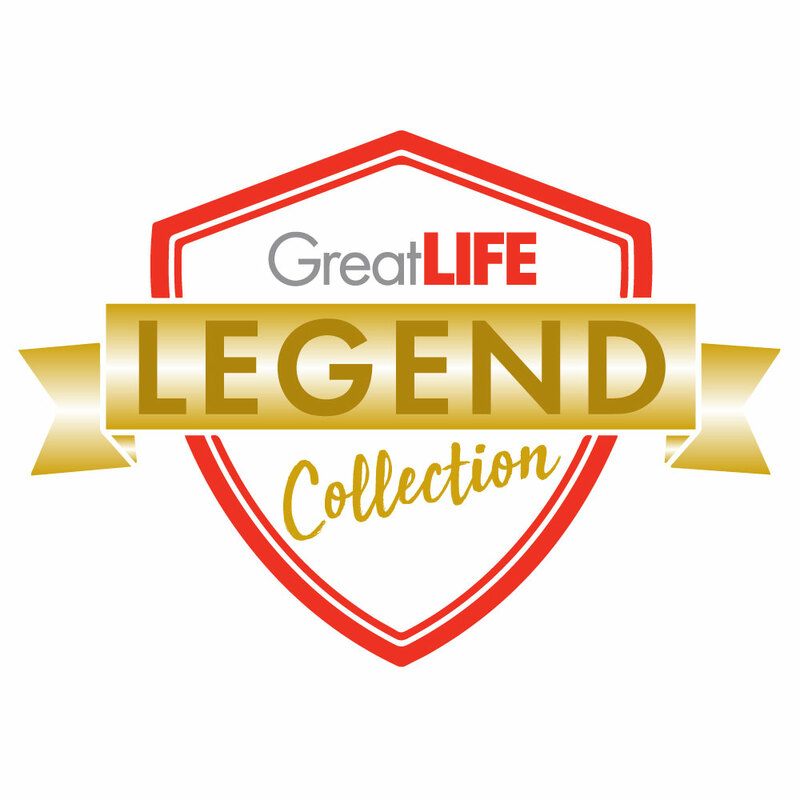 Membership includes unlimited access at 19 GreatLIFE KC Courses (cart included) and six fitness centers plus full pool and social privileges. 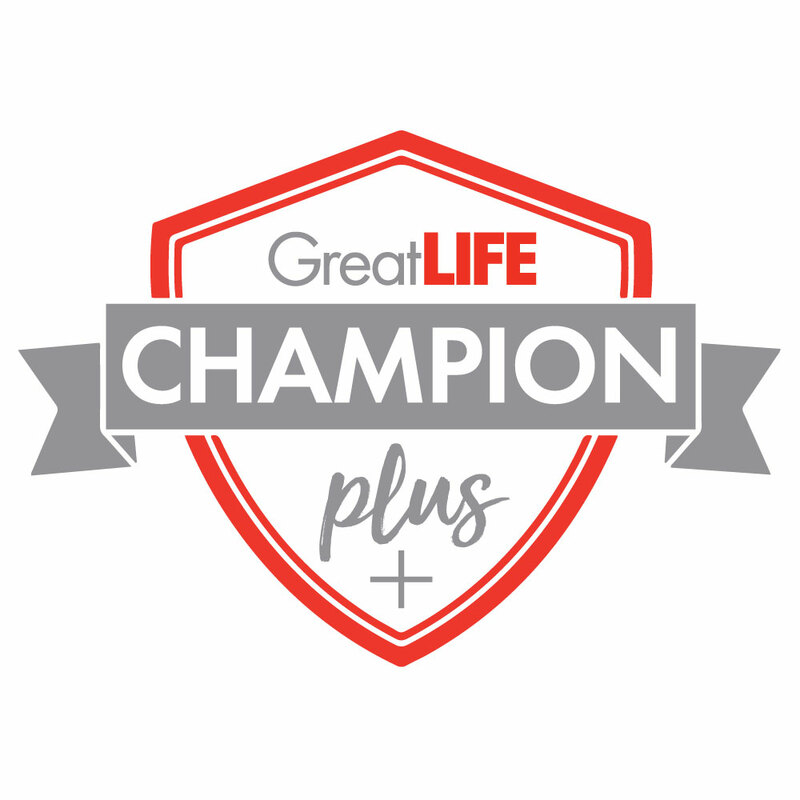 Membership includes unlimited access at 15 GreatLIFE KC Courses and six fitness centers plus full pool and social privileges. Membership includes unlimited access to seven fitness centers plus full pool and social privileges, and discounted green fees at 19 GLKC locations.